You’ll find lots of Twitter links in this week’s blog! 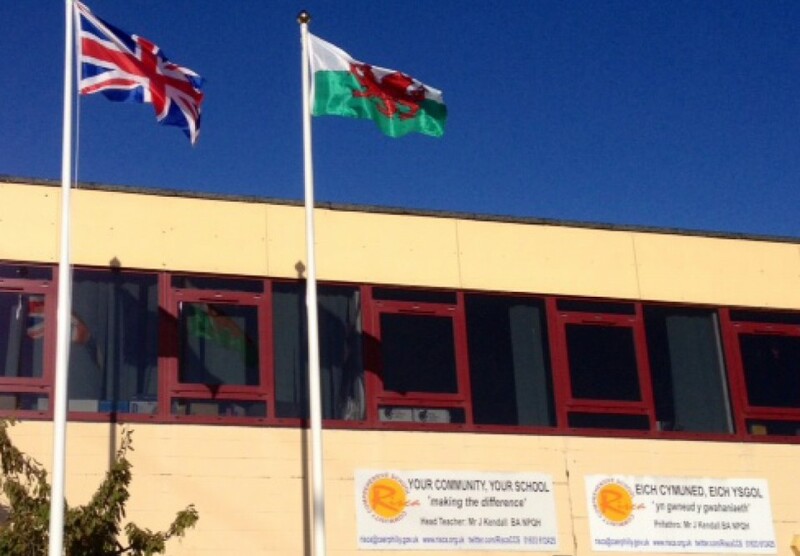 Remember, you can follow the school on @RiscaCCS. As mentioned in last week’s blog, Mr Hare (@RCCS_MrHare) took a group to Swansea on Thursday to compete in the First Lego League contest. The team, Team Cuckoo, had a great time and did really well, winning the technical build challenge! I’m hoping we’ll get a report from them in next week’s blog. Sports news! Netball first, and Y8 played well but lost to a strong Blackwood team this week. Y9 played the same school and won 12-6, with Mrs Perry (@RCCS_MrsPerry) saying she’d never seen the team play so well. Two of our girls have also been selected for the Welsh cross-country schools championships, so very well done to Callie (Y7) and Lowrie (Y11). Well done too to Lewis and Walker who are playing for the Islwyn U15s rugby team today. Pupils from our ASD Centre (@RCCS_ASD) had a great day at Boulders Climbing Centre earlier in the week, organised through the Prince’s Trust. Climbing is a great activity to encourage trust and teamwork, as well as conquering a few inner fears, and I know everyone really enjoyed it. The new kitchen is being put to good use, too. This has been fitted to help improve lifeskills, and this week pupils were making cakes, but in a rather unconventional way, baking in a mug! Two boys came to show me what they’d done and I was very impressed! The Y9 options process is under way. Pupils have had a variety of presentations about possible choices for next year, and we held the standard parents’ evening on Wednesday. I know Mr Canavan (@RCCS_MrSCanavan) was very pleased with the turnout. There will be a further Options Evening on 6th February when further information will be made available. On Monday 21st January, members of our Mental Health and Wellbeing team (@RCCS_MH) are organising a coffee morning for staff. This is a student led team who are really proactive in promoting this important issue across our school. I am indebted to them for the work they are doing.